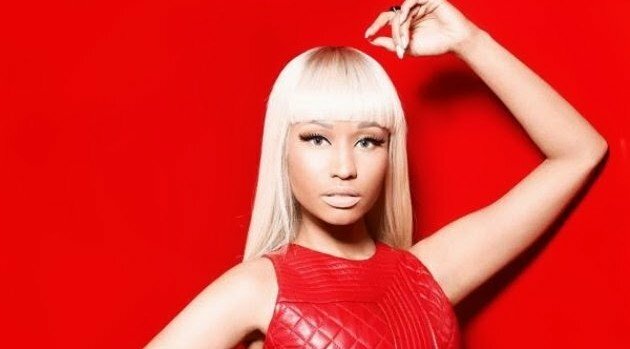 Facebook.com/NickiMinajOn Tuesday, Nicki Minaj treated her fans to not one but two new videos for songs in which she features. The fem-cee announced in a video on Instagram that the visual for Wale‘s new single, “Clappers,” featuring both her and Juicy J, has been released. In the Benny Boom-directed clip, Nicki shows off her assets, sips her Myx Moscato drink, and twerks to the dance track, which is lifted from Wale’s disc, The Gifted. An hour later, Nicki posted another clip on Instagram and showed off her appearance in DJ Khaled‘s new clip for “I Wanna Be With You,” which also features Rick Ross and Future. In the Colin Tilley-directed clip, Khaled is seen with his featured guests inside a nightclub illuminated with neon lights. Khaled’s fake proposal to Nicki was designed to help promote the song, which can be found on the Miami rapper’s upcoming disc Suffering From Success, due out on October 22. Both videos an be viewed via her official website, MyPinkFriday.com, now.